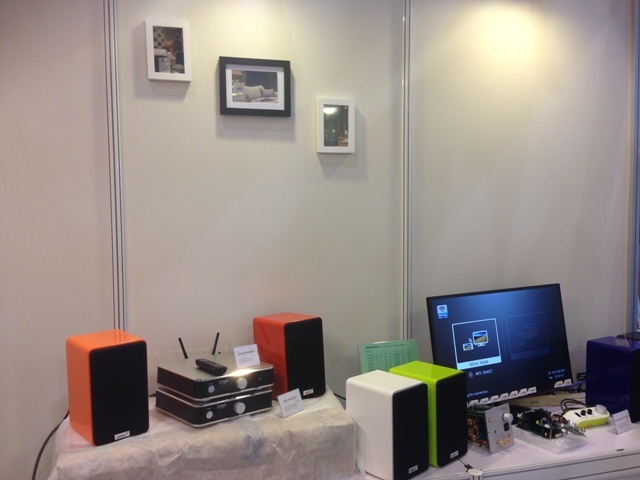 A Great Success in HK Electronic Audio show! 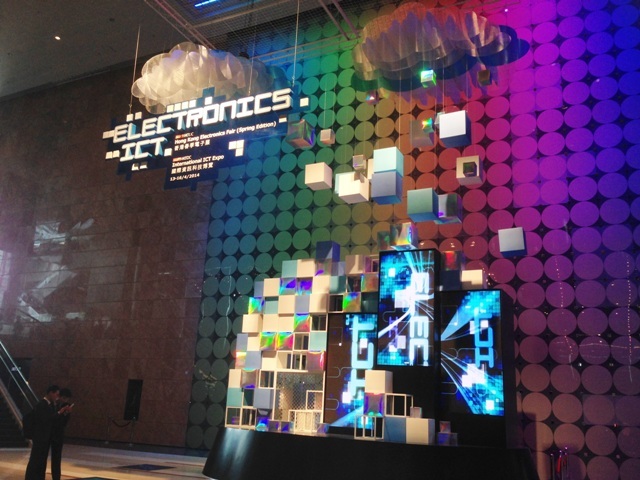 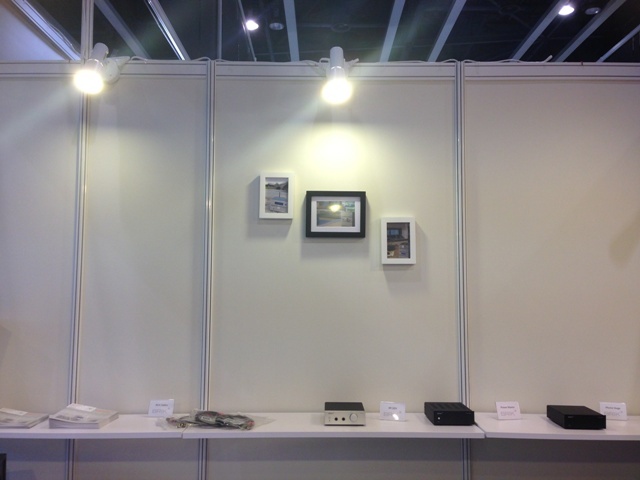 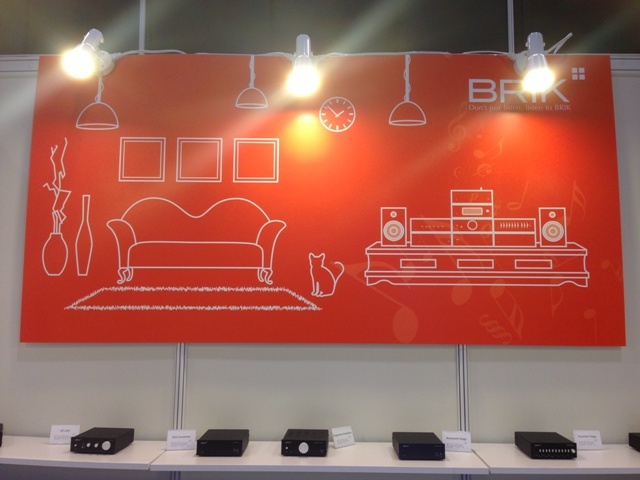 - BRIK Instruments Co., Ltd.
A Great Success in HK Electronic Audio show! 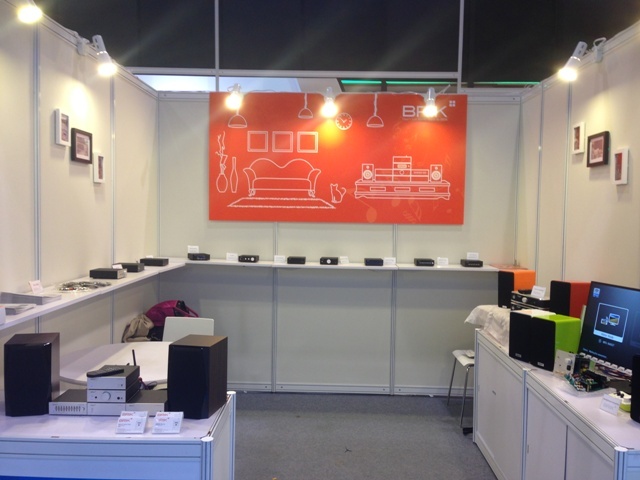 Below are some snap shot of our booth.